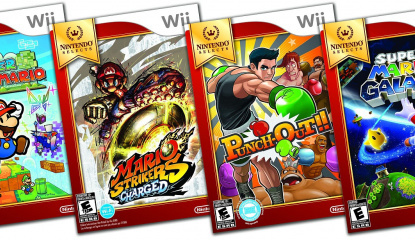 According to Kotaku's retail sources, the Wii's budget Nintendo Selects range will get boosted with four new titles in the coming weeks. 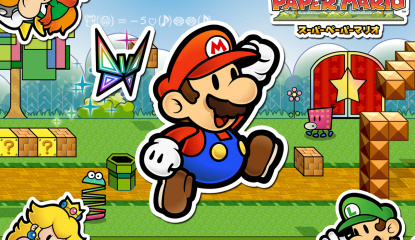 Super Paper Mario, Super Mario Galaxy, Mario Strikers Charged and Punch-Out!! will join the line-up of $19.99 games later this month. We'll have more as we get it. Europeans get a small treat for missing out on Super Paper Mario, the remixed Mario Strikers Charged Football is out today across the UK and Europe. 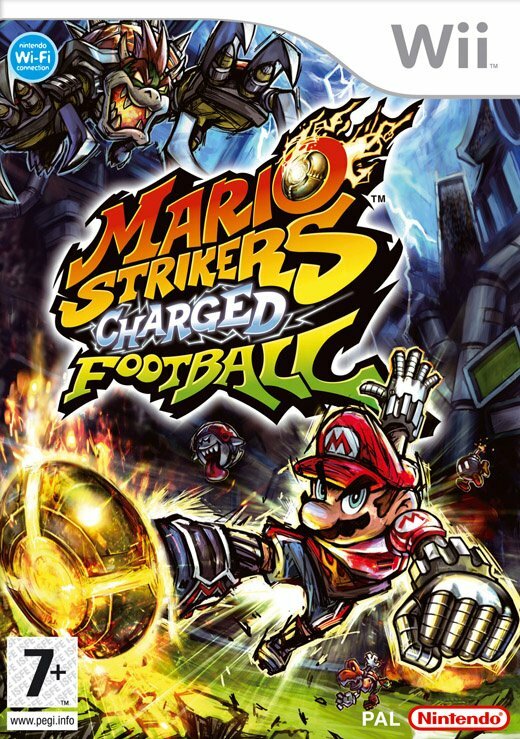 "Precision passing, skilful saves and phenomenal goals are not all that make up the beautiful game as Mario Strikers: Charged Football adds that little bit extra to one of Europe’s favourite sports. All the rules are gone, as Nintendo introduces a..
Nintendo are all set to release Mario Charged Football this week in Europe, backing the game with a large TV ad campaign. "Ian Wright and Shaun Wright-Phillips line up against Mario and Co. as the stars of the Mario Strikers Charged Football campaign which goes live across terrestrial TV from 19th May featuring in major sports events such as the upcoming Champions League and FA Cup finals and more..
Next Level games let it slip that Mario Strikers Charged Online matches might be region specific to help lag issues. 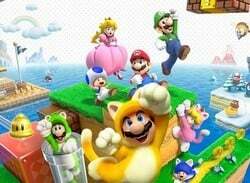 "Mike Inglehart of Next Level, the company developing the title for Nintendo, explained in an interview with the UK’s Official Nintendo Magazine that due to their desire to get a “quality gameplay experience”, online matches will be region-specific. 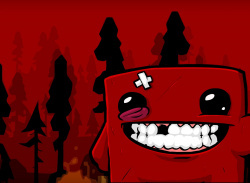 “The game is very twitch.. 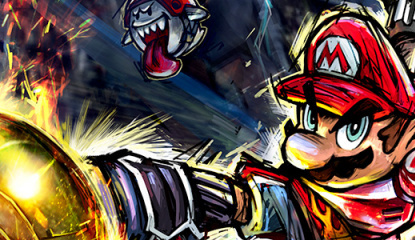 Details emerge of Nintendo's approach to online games for Wii, like the DS but even worse. 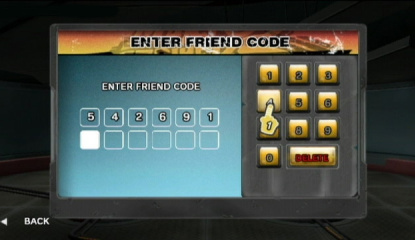 From a recent preview posted on British Gaming Blog we learn that Mario Strikers Charged (Wii's first online game in the West) will adopt the painful friendcode system, not only this but each Mii will have their own friendcode. "You import your Mii in Strikers, and get a friend code per Mii. 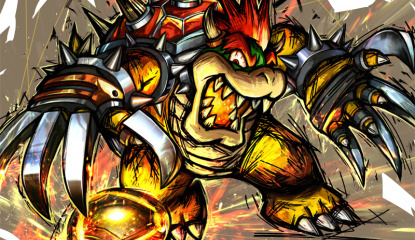 This way, you..
News Mario Strikers Charged Goes Online In May! Nintendo have today announced that "Mario Strikers: Charged Football" will be online multiplayer and released on May 25th in Europe! Get your reading glasses ready, because today's press release is rather long! "Now’s your chance to bend it like Beckham, score like Shevchenko and hit it like Henry or, failing that, floor the opposition with a well aimed Blue Shell! 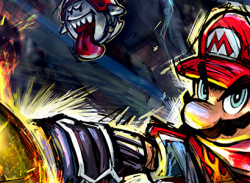 What’s more, with Mario..
Nintendo reveal very little at this years Games Convention in Leipzig, Germany. Bernd Fakesch took on the role of Nintendo VIP for today's media briefing, whilst the majority of the conference was showing video reels of existing games for both Wii and DS, there were a couple of announcements. Mario Strikers Charged (Wii): A new version of the popular Gamecube title Super Mario Strikers (aka Mario..